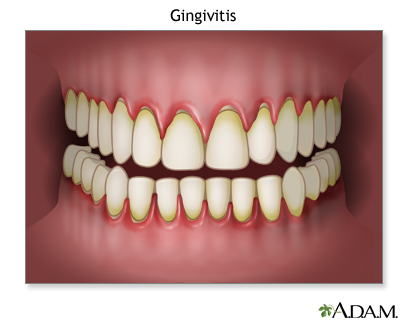 When healthy, the gingiva is pale pink, firm, and does not move. It has a smooth or speckled texture (called stippling). The gingival tissue between teeth is shaped like a wedge. The sulcus is the space between the gum and tooth. It is the main place where periodontal problems begin. 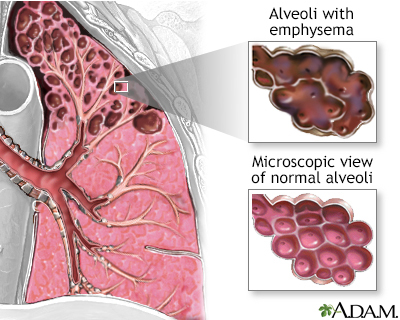 This thin ligament is a specialized connective tissue that connects the cementum and the alveolar bone. 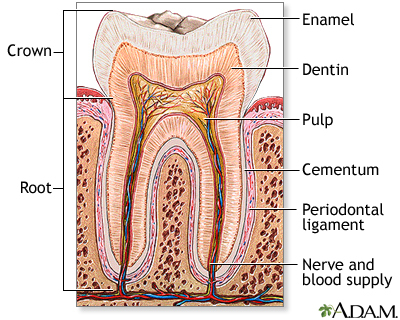 The alveolar bone contains the teeth sockets and supports the teeth. 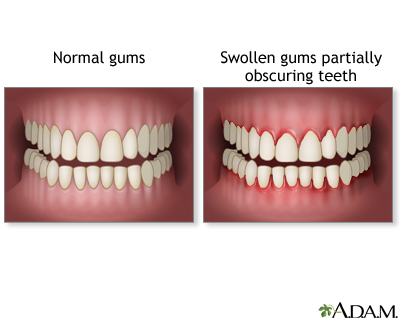 Caused by inflammatory lesions that affect the gums, is a milder form of gum disease. Which involves damage to the bone and connective tissue that support the teeth, is a more serious form of gum disease. , which contains harmful bacteria. The mouth is full of bacteria but they tend to be harmless varieties. Periodontal disease usually develops because of an increase in bacteria quantity in the oral cavity and a change in balance from harmless to disease-causing bacteria. These harmful bacteria increase in mass and thickness until they form a sticky residue called plaque. , composed of bacteria encased in a sticky extracellular matrix. When plaque growth accumulates to excessive levels, it will cause inflammation and infection of periodontal structures. ). This material has a rock-like consistency and grabs onto the tooth surface. Tartar is much more difficult to remove than plaque, which is a soft mass. Once tartar has formed, it must be professionally removed by a dental practitioner. Are one of the first signs of periodontal disease. 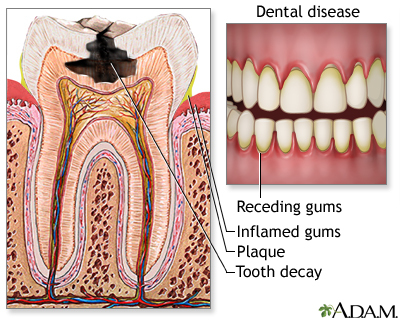 Bleeding of the gums, even during brushing, is a sign of inflammation and the major marker of periodontal disease. Debris and bacteria can cause a bad taste in the mouth and persistent bad breath. Gum Recession and Loose Teeth. As the disease advances, the gums recede, and the supporting structure of bone is lost. Teeth loosen, sometimes causing a change in the way the upper and lower teeth fit together when biting down or how partial dentures fit. Deepening periodontal pockets between the gums and bone can become blocked by tartar or food particles. Infection-fighting white blood cells become trapped and die; pus forms, and an abscess develops. 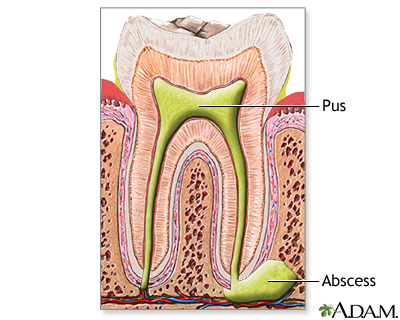 Abscesses can destroy both gum and tooth tissue, cause nearby teeth to become loose and painful, and may cause fever and swollen lymph nodes. Scaling and root planing (deep cleaning of tartar and bacteria from gum line and tooth root surfaces), which may include the use of topical or systemic antibiotics. Periodontal surgical techniques include flap surgery (periodontal pocket reduction), gum grafts, bone grafts, and guided tissue regeneration. Crown lengthening is an example of a restorative procedure that may be performed for cosmetic reasons or to improve function. For people who have already lost teeth to advanced periodontitis, dental implants are another option. Removes a thin layer of tissue from the palate of the mouth and sutures onto the exposed root surface. However, many people find the healing of the donor site on the roof of the mouth to be more painful than the actual surgical procedure. Removes tissue from inside the palate (as opposed to the outside, as with the free gingival graft). Recovery is less painful with this method. Uses specially processed tissue derived from donated cadavers. No tissue is taken from the patient. Most commercial toothpastes contain fluoride, which both strengthens tooth enamel against decay and enhances remineralization of the enamel. Fluoride also inhibits acid-loving bacteria, especially after eating, when the mouth is more acidic. This antibacterial activity may help control plaque. Triclosan is an anti-bacterial substance that may help reduce mild gingivitis. Metal salts, such as stannous and zinc, serve as anti-bacterial substances in toothpastes. Stannous fluoride gel toothpastes do not reduce plaque, even though they have some effect against the bacteria that cause it, but slightly reduce gingivitis. Toothpastes with these ingredients claim to have a whitening action, but while they may help remove stains there is little evidence they whiten the actual color of the teeth. In addition, these substances do not appear to offer much protection against gum disease.